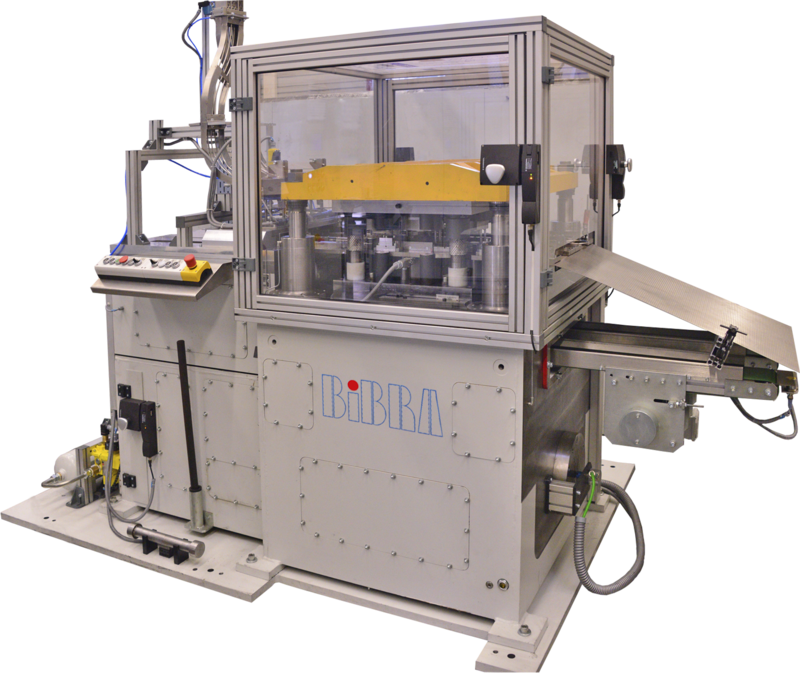 Additional to our main stamping press products, Bibra also has other stamping press types: coil feed presses, disc feed presses and our lidmaker UST (underdrive press). 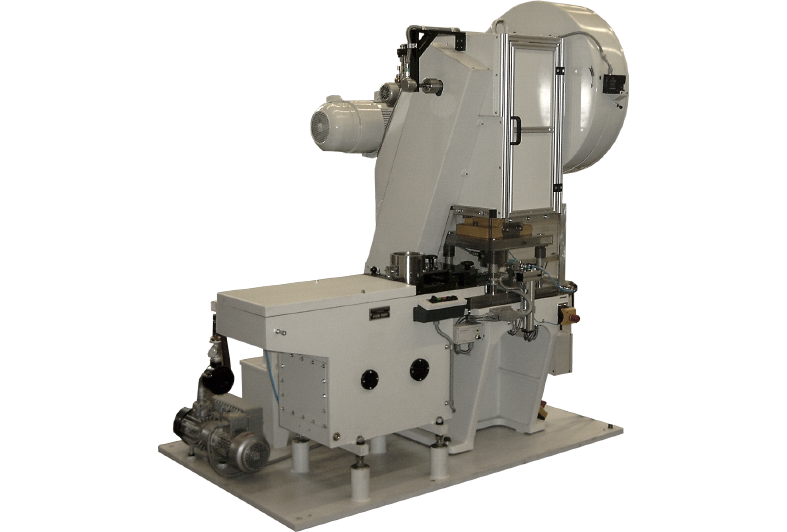 Thanks to the modular design of the UST, it is possible to add different modules like for example a compounding station. 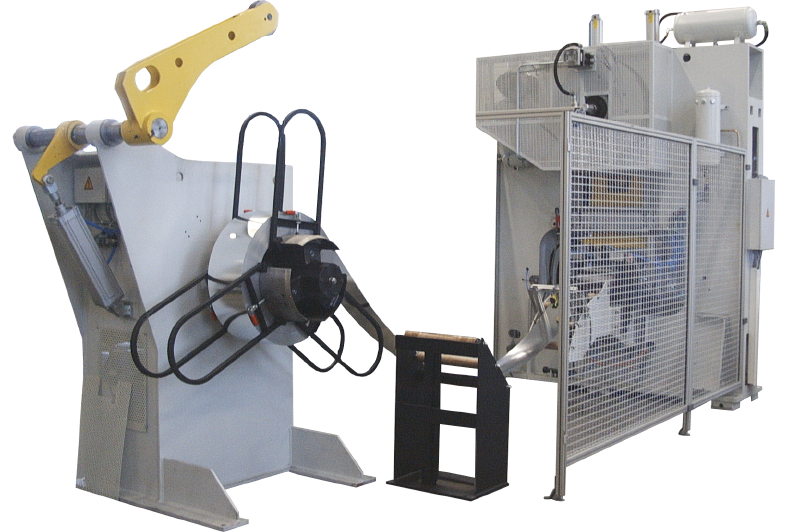 The machine can be supplied in single or dual lane design.